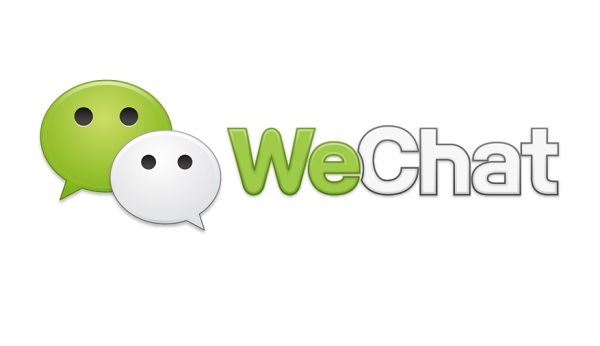 The China-based micro messaging App WeChat. (TibetanReview.net, Apr02’16) – For having joined a group which discussed the recent exile Tibetan general elections over the China-based micro messaging App WeChat, China has detained two Tibetan men and one woman in Matoe (Chinese: Maduo) County of Golok (Guoluo) Prefecture, Qinghai Province, on Mar 30. The three have been named as Samdup, in his 40s; Rongshar, 29, and Lhadon. Police took them away at around 10 AM from their Desar Village in the county’s Chugo Township. They were reported to have taken part in discussions in the group which had members from outside the country as well. The trio is said to be held in the county detention centre without being allowed any outside contact, including with their families. Samdup is said to be deputy leader of the village’s settlement Nos. 1, 3, and 5, which together have 140 or so households. He had previously served as the leader of settlement No. 6 for many years. Lhadon is a mother of two, aged 8 and 11, while Rongsher is married to a woman named Yangkyi.